To become a legend, firstly you must kill the current legend. I will post an article an analysis some of the chess opening that familiar used in our local tournament (northern region). 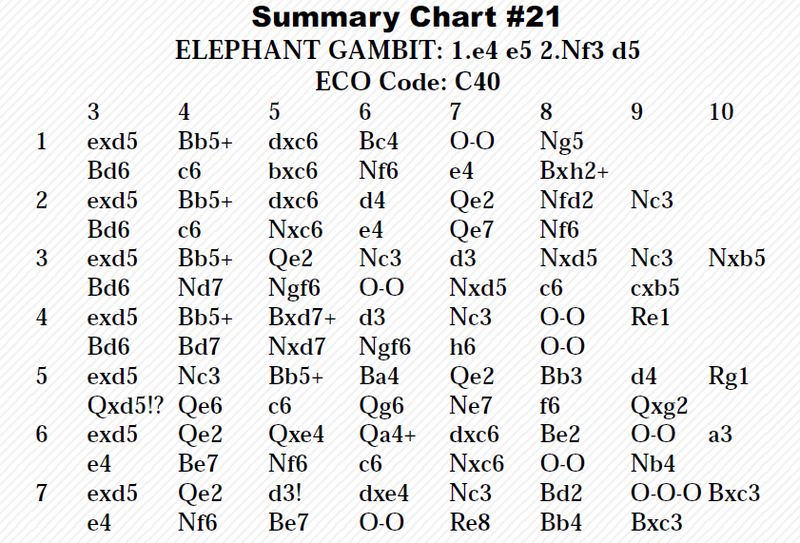 The Elephant Gambit, popular on the club level, has recently received a fair amount of theoretical attention. It is often seen in scholastic tournaments, but even advanced amateurs try it from time to time. After White captures on d5, Black has explored several plans, but they are easy enough to deal with. 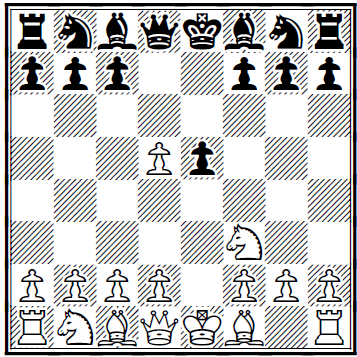 3…Qxd5 (A) and the gambit approach 3…Bd6 (B). 4.Qe2 Qe7. The move one would expect to see most often. 9.d4 gave White a big edge in Morphy-Paulsen, New York (blindfold) 1857. 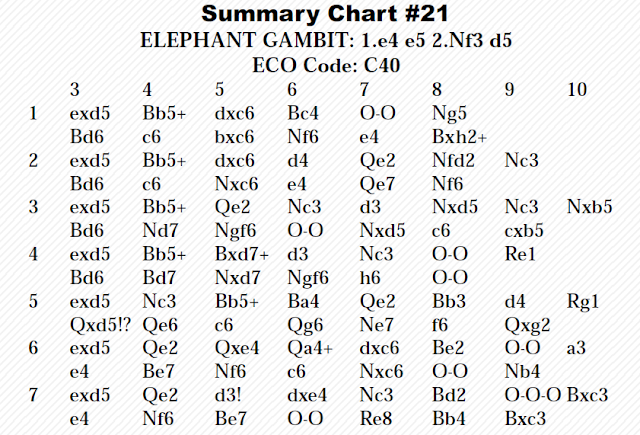 8.Nxe4 O-O; 9.Nxf6+ Bxf6; 10.c3 Re8; 11.Be3 or 10…Qxd5; 11.Qc4 Be6; 12.Qxd5 Bxd5; 13.Be2. Black has also sacrificed a second pawn by 4…Nf6, and this is probably his most dangerous attempt to seize the initiative. Play continues 5.d3 with four options for Black.